Holger Badstuber has joined FC Schalke 04 on a six-month loan deal from FC Bayern München, the two clubs have confirmed. New club, new motivation: sign Badstuber to your Official Fantasy Bundesliga XI now! Badstuber, who has been with the Reds in Doha, Qatar, for their winter training camp, will link up with his new team-mates immediately after passing a medical on Thursday. The 27-year-old has made just three appearances under Carlo Ancelotti this term, and Bayern CEO Karl-Heinz Rummenigge was happy for him to gain more match practice elsewhere. Badstuber himself was grateful to the Bayern hierarchy for allowing him to move and expressed his intention to make the most of his time with the Royal Blues. "I’m thankful that FC Bayern have complied with my request. I’d like to get some much-needed match practice at Schalke and I’m looking forward to my time in Gelsenkirchen." Recap every winter transfer in and out of the Bundesliga right here. 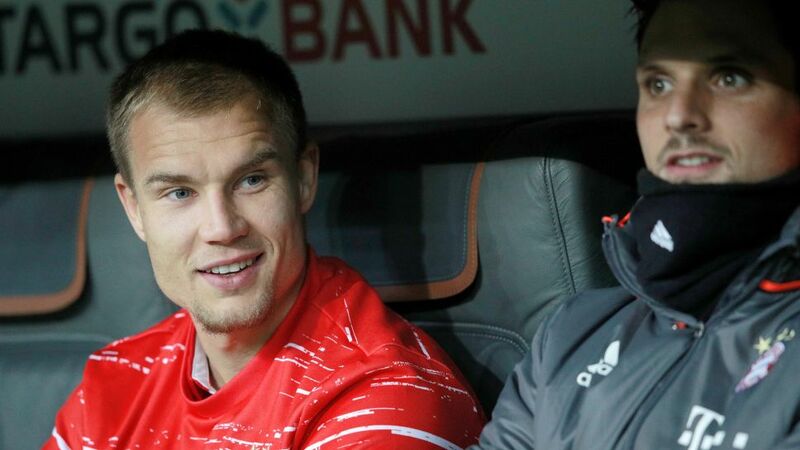 Badstuber made his first-team debut for Bayern in August 2009 and was a regular for the side under previous coaches Louis van Gaal and Jupp Heynckes until he ruptured cruciate knee ligaments in a league game against Borussia Dortmund in December 2012. A succession of setbacks relating to the knee injury, as well as hamstring and ankle problems, have restricted him to just 18 Bundesliga appearances in the last three-and-half seasons. His contract in Bavaria is due to run until the summer, after which the 31-time German international will be a free agent.